The cooperation between China and Sri Lanka under the framework of the Belt and Road Initiative has not only brought tangible benefits to the two countries and two peoples, but also generated new opportunities for regional development, China's Ambassador to Sri Lanka Cheng Xueyuan said in Colombo on Wednesday. In a statement to mark the 62nd anniversary of the establishment of diplomatic relations between China and Sri Lanka, Cheng said the relations between the two countries have withstood the test of history and the two countries are moving forward with each other, upholding firmly the principles of openness, inclusiveness, mutual benefit and win-win results. "In a globalized world, we all have a stake in each other's future, just like passengers riding in the same boat. 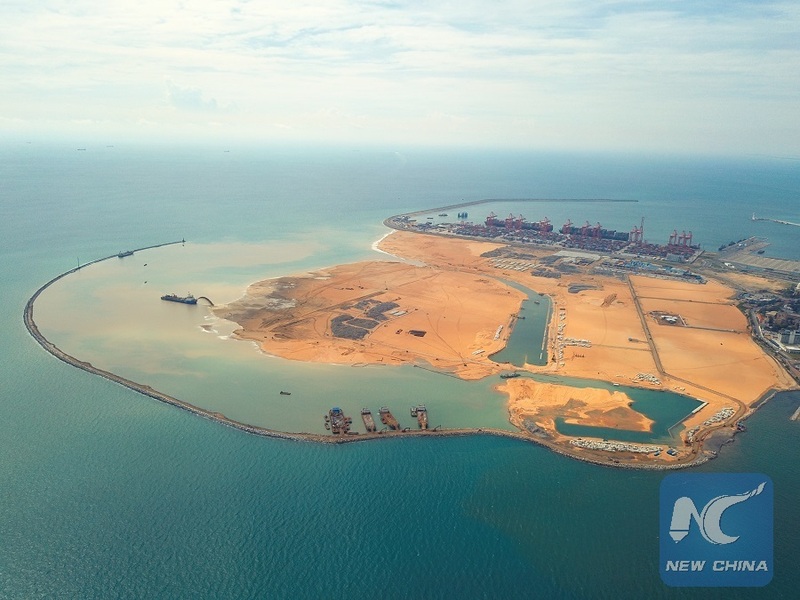 A community with a shared future between China and Sri Lanka is taking shape," Cheng said. Under the framework of the China-proposed Belt and Road Initiative, Sri Lanka is witnessing the construction of the mega Port City in capital Colombo and the development of the Hambantota Port and Industrial Park in southern Sri Lanka, and these projects are expected to become the new powerful engines for the Sri Lankan economy to take-off, Cheng said. He added the gradual completion of the Puttalam Power Station, the Moragahakanda-Kalu Ganga Project, the Airport Expressway, the Southern Expressway, the Central Expressway and the Southern Railway has fundamentally changed the development landscape of Sri Lanka. "China's aid, training, technology and management as well as the job opportunities created by these projects are deeply changing the future and destiny of the ordinary people in Sri Lanka. I believe that Sri Lanka will regain its glorious status as the crossroads of the Indian Ocean in the near future and the Sri Lankan people will live a happier life." On the occasion of the 62nd anniversary of the establishment of the China-Sri Lanka diplomatic relations, which also coincides with the 71st anniversary of the independence of Sri Lanka and the Chinese lunar New Year, Cheng stressed that China welcomes Sri Lanka and other countries to board the express train of its development.